The coming-of-age film also includes Common, Regina Hall, Algee Smith, Russell Hornsby, and Lamar Johnson. 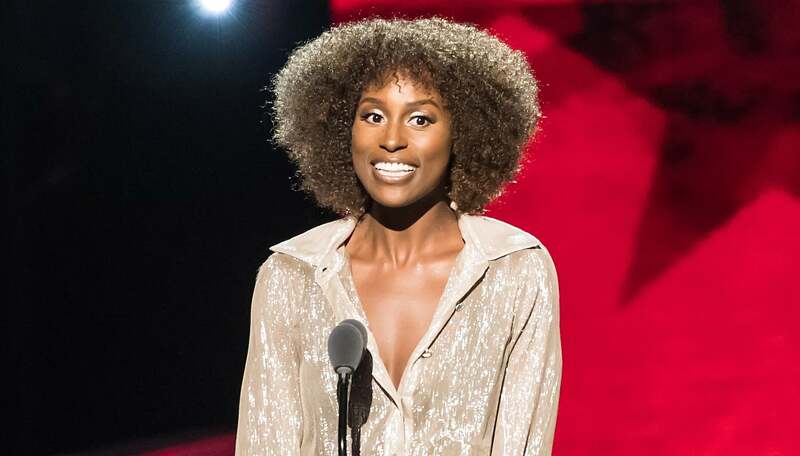 Insecure star and creator Issa Rae has landed a role in the upcoming coming-of-age drama The Hate U Give. Variety reports that Rae will be joining the Amandla Stenberg-led film with a cast that also includes Algee Smith, Regina Hall, Common, Russell Hornsby, and Lamar Johnson. Adapted from Angela Thomas’ debut novel of the same name, the film tells the story of a 16-year-old girl named Starr, who attends a suburban prep school after growing up in a poverty-stricken area. Starr witnesses police shoot her unarmed best friend and is soon torn between two different worlds. The Hate U Give is currently in development.